We’re well into summer and it’s time for drum corps to hit the road! 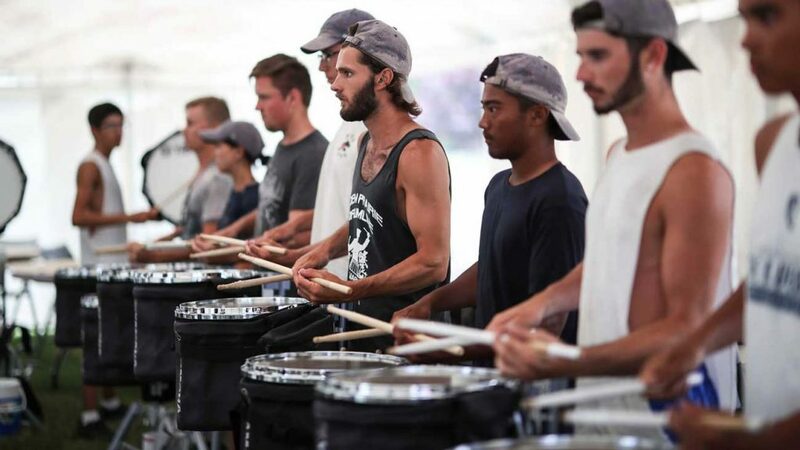 For those who aren’t familiar, drum corps (or drum and bugle corps) are marching ensembles (brass, percussion, and color guard) that travel throughout the country each summer rehearsing and performing in different cities at competitions. If you’re unfamiliar with the activity, clickHEREto find out more. There are many opportunities to see drum corps in competition in Indiana and surrounding states. Here is a partial list of events. Summer break is here and there’s no better time to get your instruments evaluated than now! 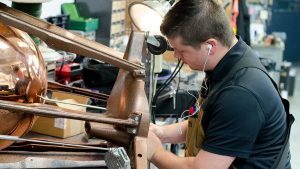 Chops Percussion and Paige’s Music’s repair department are willing to send a trained specialist to your school to assess your percussion inventory. 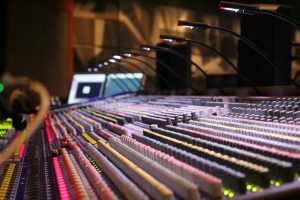 Sounds systems can be intimidating and can leave directors wondering where to begin. Chops is here to help though! As the activity has evolved, so has our product offerings. More than just a drum shop, Chops is able to find the sound system and electronics that best fulfill your program’s needs. Chops has several drum sets and keyboards available for rental that are perfect for home practice. The demo list has some fresh updates for the month of June. Follow the link below to see what’s been added and removed since May. 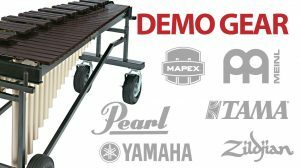 If you’re in need of a practice marimba for home practice over the summer, now is the time! We currently have a good inventory of lightly used, previously rented Adams practice marimbas in stock and available for you to take home today. These are also available on our rental plan at a rate of around 15% below the rental rate of a new instrument. Give us a call and let us help you keep your chops up this summer! 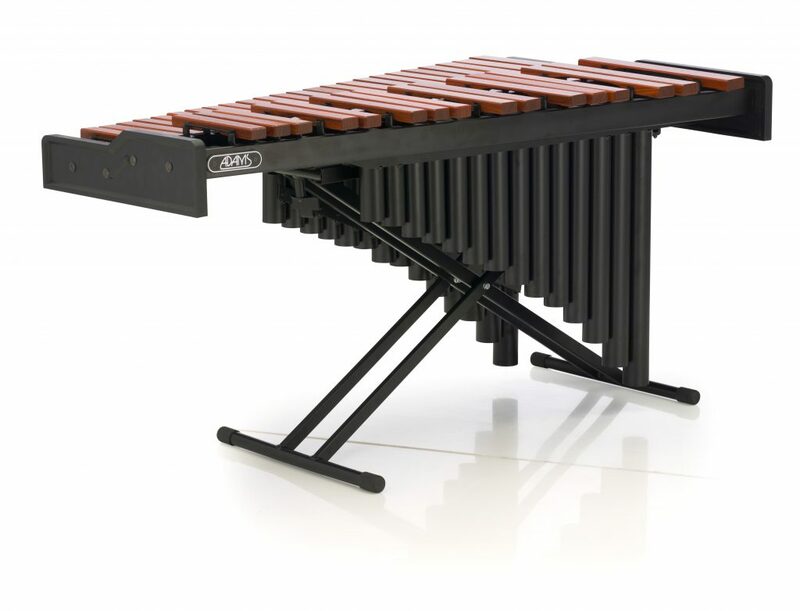 The AMPD30 (top of page) marimba features the same Padouk bars as used on the Best –Selling Soloist Series instruments, giving the player a true graduated bar instrument to learn and grow with. 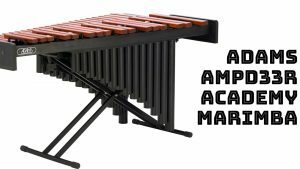 Every tone bar of the Academy 3 octave marimba is hand-adjusted through the sixth overtone using the same bar tuning methods as the top of the line Adams Artist Series instruments. 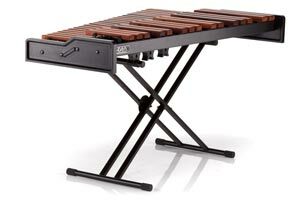 Only Adams is able to consistently produce in-tune instruments with a full and even tone for players at every level. 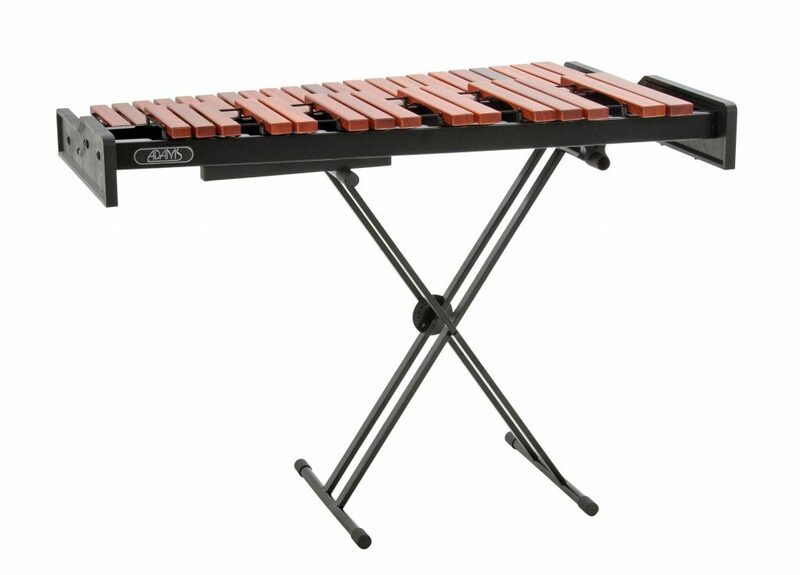 The AMPD33R 3.3 octave Academy Marimba with Resonators (below) is designed to be an affordable option that allows the intermediate student to work on many of the pieces written for a low A marimba, all while still having the full tone and projection of a full size marimba. Call us at 1-877-900-DRUM or email us at chops@chopspercussion.com.